FEEL GOOD FLOW: A YOGA PLAYLIST FOR MOTIVATION ON THE MAT. Feeling too slugglish to hit the yoga mat? 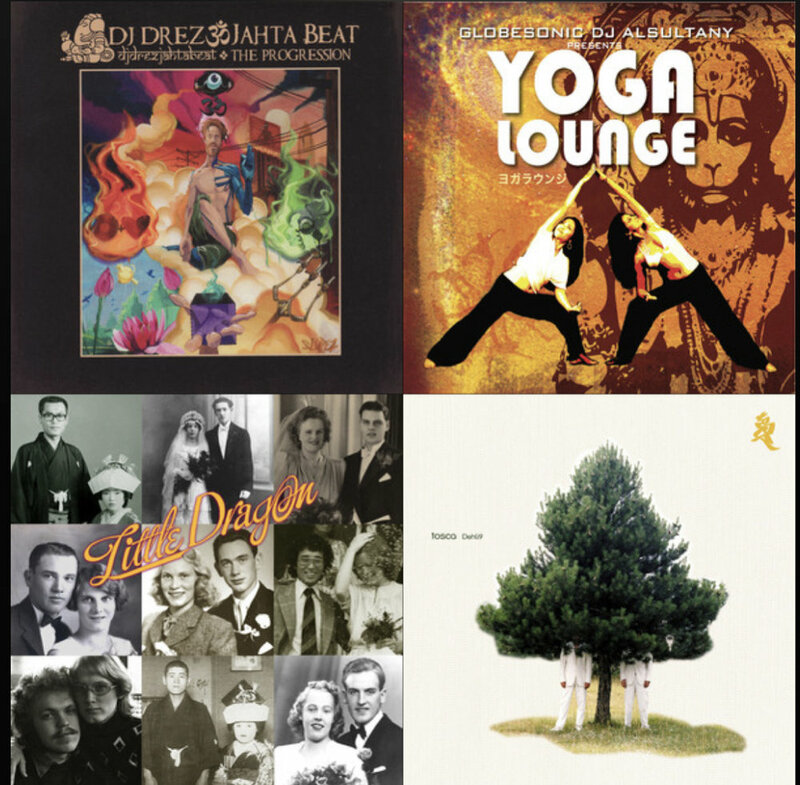 Get your body moving with the upbeat mix of eclectic artists. NOT STRICTLY BALLROOM: A PLAYLIST TO SPICE UP YOUR FLOW - CLICK HERE! The smooth collection of ballroom plus yoga beats will make you want to add a little tango to your practice. 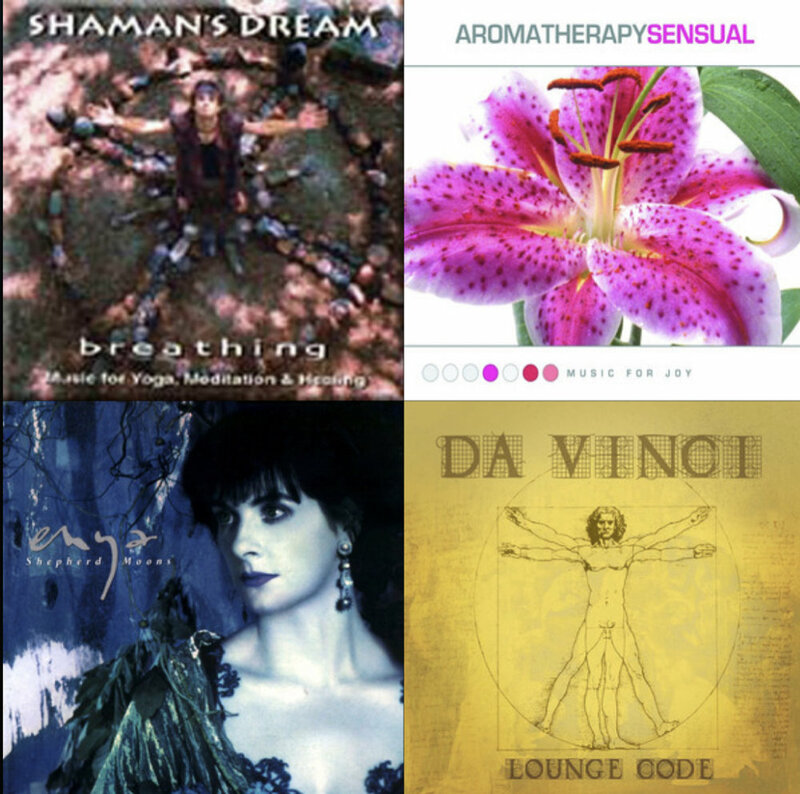 This rain-inspired playlist will put a spring in your step and add vigor to your yoga practice.